Yardley London fragrances have been around officially since 1770. They are recognised to be one of the oldest fragrance company in the world but unfortunately this can not be verified as the oldest documents were destroyed in a fire. However, no matter how vintage a brand may be, it is very important to keep up to date with modern trends. 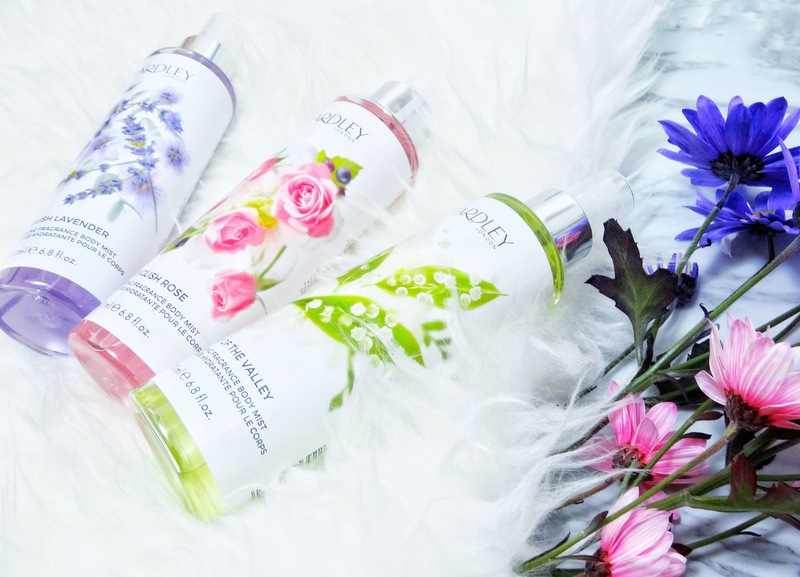 Yardley is extending their range of classic floral scents with these moisturising fragrance body mists. 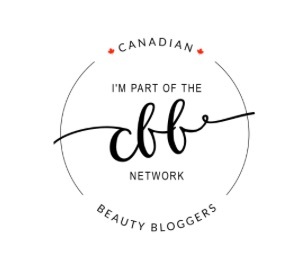 These products are “natural” and paraben free. Let’s have a look at the three different fragrances. English Lavender is an elegant fragrance with top notes of bergamot and clary sage and a heart of calming English lavender subtly combining notes of eucalyptus, geranium, jasmine, chamomile and violet, warm base notes of wood , vanilla and patchouli. The lavender is sourced from the lavender fields in Kent, England. English Rose is a light floral fragrance with sparkling citrus and rose top notes and a heart subtly combining rose bud, magnolia, violet and cassis with warm woody notes, whilst patchouli and musk’s add velvety tones to the base. The rose fragrance seems to be a common favourite. Lily of The Valley is a feminine while floral fragrance with fruity pear accords in the top note an a beautiful floral bouquet heart blends lily of the valley and freesia, enhanced with a pretty, musk base. This fresh and vibrant fragrance gets my thumbs up! What interests me the most about these new fragrances is that they are a body mist that will also moisturise. They all have vitamin E and sweet almond oil in the ingredients which makes these products a handy two-in-one. I noticed a huge difference in the packaging of my current body mist (H&M). The packaging is very strong with an easy to press nozzle to extract those fresh floral fragrances. The spray itself seems a bit more dense if that makes sense, they seem a little heavier than your regular body mist. This must be because of the moisturising benefits Yardley London have infused in these new beauties. They are available to buy here in Canada in Shoppers Drug Mart and online at beautyboutique.ca retailing for about $12.99 200ml. 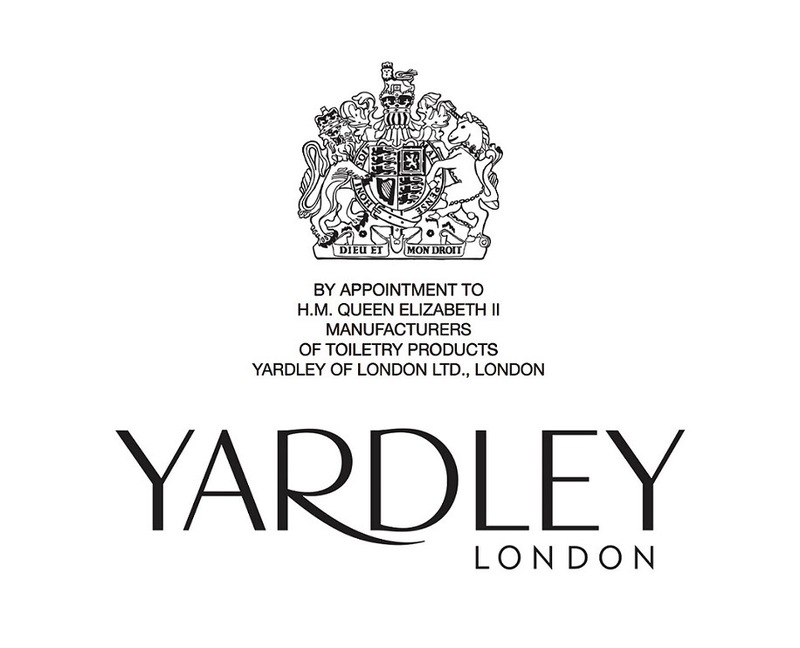 You can follow Yardley London on Facebook, Instagram and Twitter @yardleylondonuk for further updates. 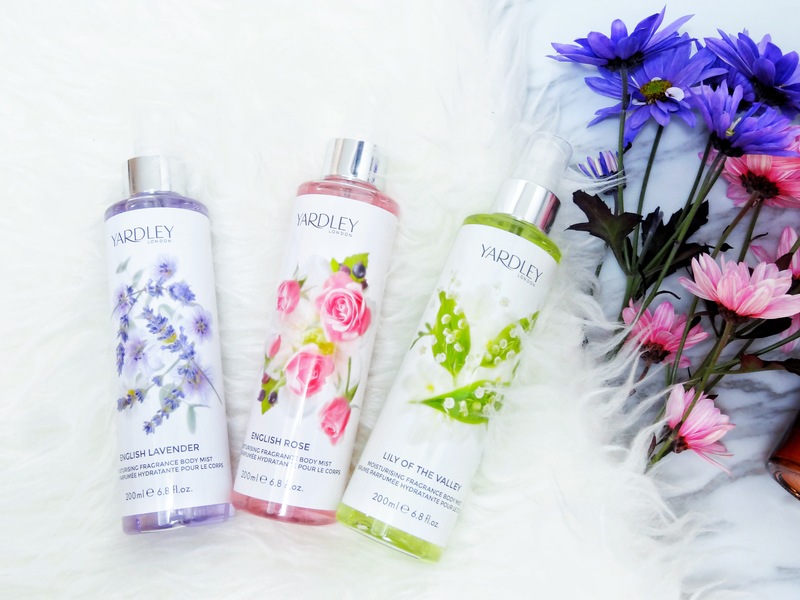 Have you tried any products from Yardley London? I would definitely recommend these products who love the floral fragrances featured above. let me know if you get the chance to try them out!